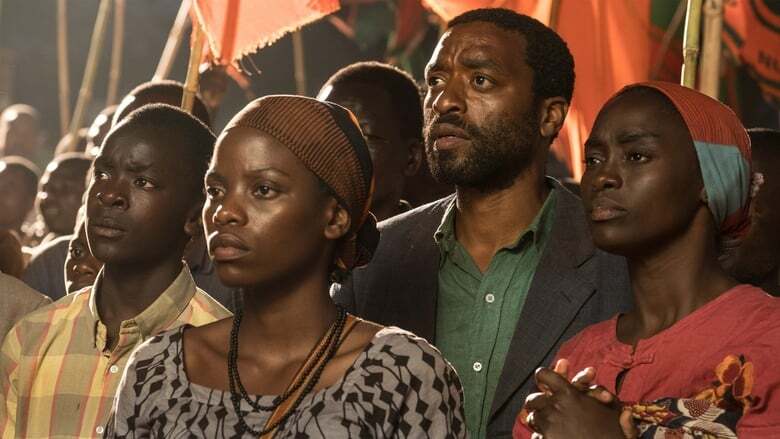 Netflix announced that it will distribute Chiwetel Ejiofor’s film, ‘The Boy Who Harnessed the Wind’, which is based on the memoirs of William Kamkwamba, written with Bryan Mealer. Adapted by Ejiofor, the film tells the story of this 31-year-old boy from Malawi, who had to leave school at age 13 since Death Note his family could no longer afford it. Later, the boy, informing himself in the library, investigates how to create a windmill with his father’s bicycle to save his village from famine. The last time we heard that Ejiofor was going to direct the film was in 2013. However, since then, there have been no more news about the project. But it seems that Ejiofor continued working behind the scenes to give life and form to the film. “The story of William represents what the future has to be in countries like Malawi: Grudge developing countries, full of beauty and with enormous potential,” commented the actor of ’12 years of slavery ‘. “A global story like this requires a global platform and I am delighted to work with Netflix to bring William’s extraordinary story of determination and inventiveness to audiences around the world,” he added. “The Boy Who Harnessed the Wind” has already finished production and will We the Animals be one of the few Netflix films to present a distribution in theaters in the United States. Along with Ejiofor, who gives life to the boy’s father, there are Maxwell Simba as the protagonist, Aïssa Maïga, Lily Banda, Lemogang Tsipa, Phil Falakeza, Joseph Marcell and Noma Dumezweni.